Mark Dresser played every NYC date without his bass, or full use of his shoulder. 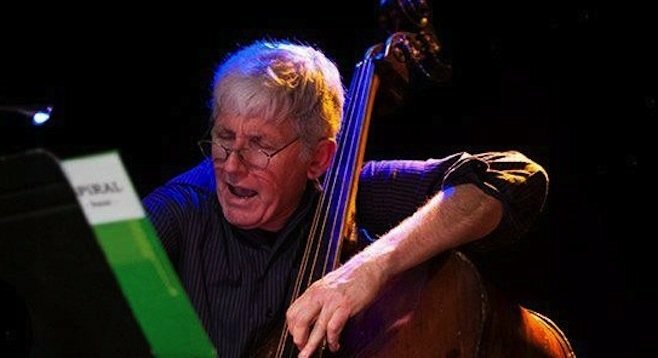 Local bassist Mark Dresser has just returned from New York, where he performed two concerts per night, six nights in a row at the Stone (an East Village performance venue dedicated to experimental music). It was a gig booked six months in advance, but it nearly had to be scrapped at the last moment.